Could We Do It Better? Several months ago, I met a white-haired gentleman of average stature at a meeting. When I asked him what he did, he replied, “I’m a patient advocate.” “So am I,” I said. “I even wrote a book, ‘Taking the Hell out of Healthcare’ about it. 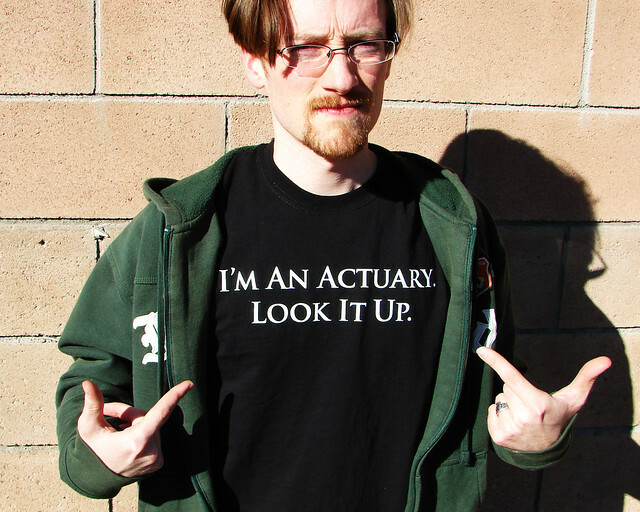 “Yes,” he continues, “but I found a way to make a living from doing this.” His name is Harry and he is an actuary. In those yin and yang posters, that would put us at opposite ends of the proverbial left brain/right brain spheres. He had analyzed health care records for about thirty years and could prove what we all know, that between 5 and 7% of our employees use up about 80% of our healthcare dollars. That, my friends, is not rocket science. All you need to do is hang around some sick people for a while, and you’ll realize that “our system” is set up to keep doing things to them over and over again. Usually, it’s not to help them eliminate the problem, but to maintain their life in a chronically challenged situation. So, I asked Harry what he does, and he indicated that he hires nurses, pays doctors and employs “MANAGED CARE’S GREATEST HITS.” Now every health insurance company in the world will claim the same thing, but everyone who has ever been turned down for anything by any health insurance company knows that: 1.) the bottom line reason was usually their bottom line, or: 2.) it’s a nurse against your doc, and your doc has not employed all of the verbal and intellectual tricks to convince him or her to allow you to have the test or take the drug that he thinks you need. Interestingly enough, this system WORKS, and it works pretty darn well because it’s not about saving money for the insurance company; it’s not about depriving the patient of needed tests; it’s not about controlling the patient, or preventing him or her from having what they need, but it is about eliminating wholly unnecessary tests, meds, and procedures. Harry had letter after letter from grateful patients, families, and employers thanking his people for helping them navigate their way through the maze of this very complex, sometimes-disconnected, procedure-oriented system. The other interesting thing is that Harry likes to go to a town and start first with the hospitals, because their employees are the most comfortable with using everything, and have the easiest access to the most doctors. It’s a great way to prove the system works. From that point on, he then works to bring all of the major employers into the fold, and ties them into the primary hospitals. It’s something that only an actuary could have accomplished, because, as Harry readily states, “It’s taken me about 30 years to perfect this system.” The patient is protected from being over-tested in an indiscriminate manner; the hospitals or businesses save a considerable amount of money, thus limiting reases in their annual healthcare costs, and the savings are cumulative over the years. So, why not try something that will improve the employee morale, patient satisfaction, and quality? If you are interested in learning more about this program, give me a call.